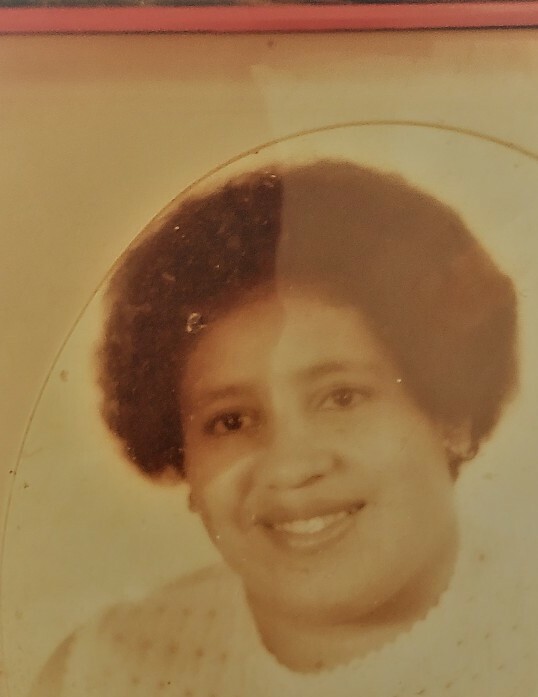 Viodela Andrea Kendrick, 80, of Fayetteville, NC, passed away Monday, November 26, 2018. Funeral, 10:30 a.m., Friday, December 7, 2018 in Cape Fear Conference B Headquarters, 10225 Fayetteville Road, Raeford, NC. Burial, Cumberland Memorial Gardens. Visitation, 10:00 a.m. to 10:30 a.m. prior to the service.